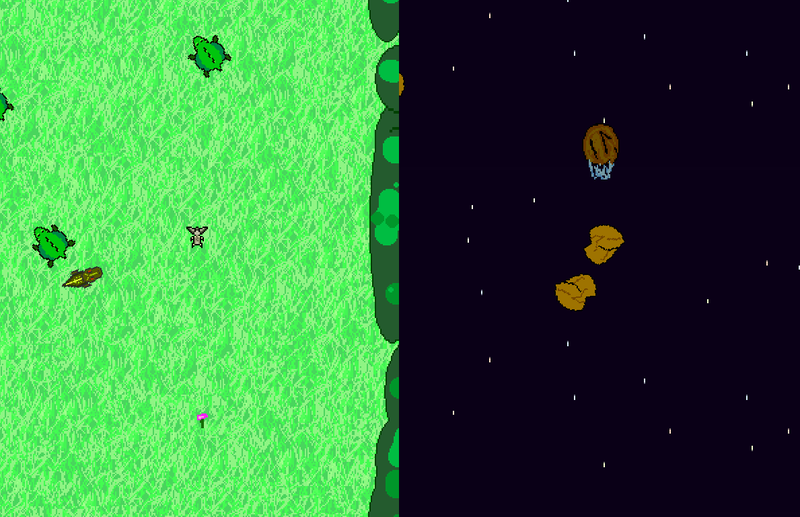 In this 2d top-down autoscroller, play as a mammal and an asteroid, dodging dinosaurs and space debris to reach the end and save the world for the mammals. 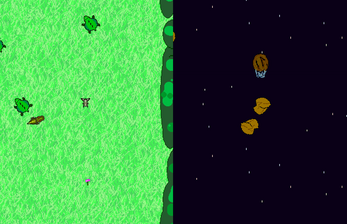 This game was made in 12 hours for a game jam. You can find the source files for this game on github.